Site assessment and reclamation offers strong opportunities for environmental job seekers, especially as the sub-sector encompasses technology, stricter environmental regulations, and increased public awareness. 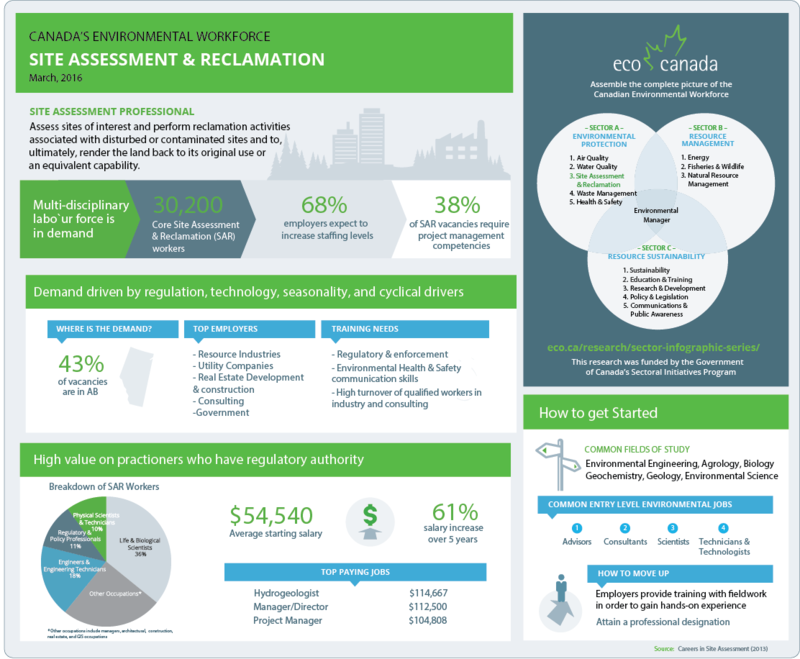 Read the Careers in Site Assessment and Reclamation report for labour market insights into this dynamic sub-sector, including core career paths, typical employers, average salaries, and job market prospects. 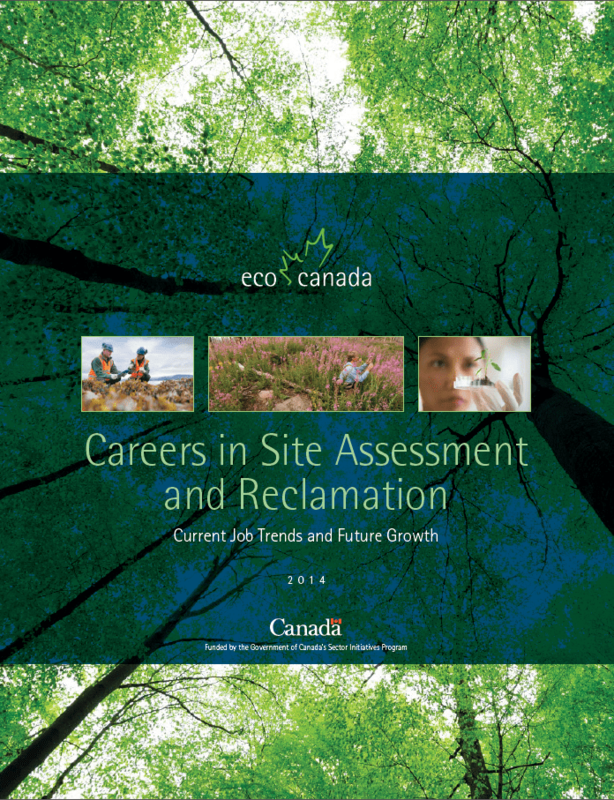 Key career paths: What are the core careers in site assessment and reclamation? Average salaries: What were the earnings for entry level and experienced workers? Hiring trends: Which industries were hiring?